ASPB members share a common goal of promoting the growth, development, and outreach of plant biology as a pure and applied science. 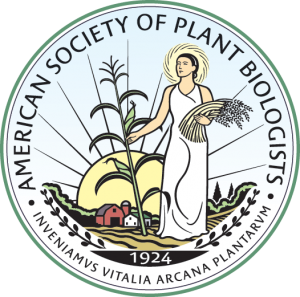 This column from ASPB News features some of the dedicated and innovative members of ASPB who believe that membership in our Society is crucial to the future of plant biology. If you are interested in contributing to this feature, please contact ASPB at info@aspb.org.